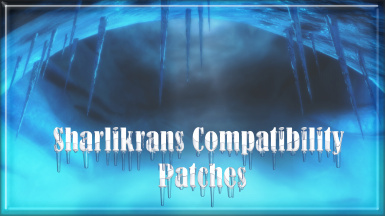 Babette's Feast Compatibility Patches. 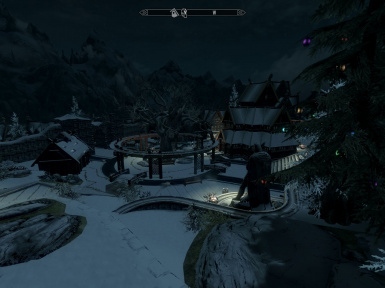 Requires Original Mod. Use Only One! Now includes "BabettesFeast - IMCN.esp" for use with Imps More Complex Needs. Better Sorting v-2-06 Compatibility Patch. The installer is Headbomb's original installer if you have anything against the wording for the installer options I didn't add them. Bikini Clothes Compatibility Patch (Original Mod Not Required) Includes Update and Strapless. Eternal Shine Armor And Weapons Compatibility Patch. Stand Alone Eternal Shine Set Only! JaySuS Swords Compatibility Patches v14. There is a separate file for loading screens in case you don't want them. Staff of Magnus Absorb 20, 50, 100 or 50-100 Compatibility Patches. Use only one of the 4 files included. Niire's Compatibility Patches Requires Hearthfires! Sovngarde Steel - Light Armor Update - Compatibility_Patch Light Armor Update ONLY! For Heavy Armor version download Lustrianna_Compatibility_Patches! 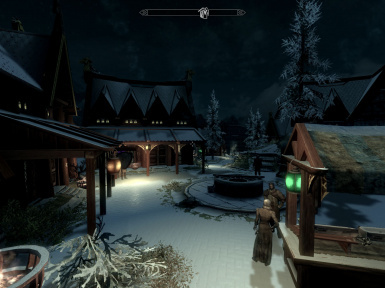 Warmer Magic Lights v2 Compatibility Patches. Use only One.